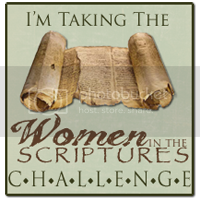 Women in the Scriptures: Book Release and Launch Party Events! Woo hoo, woo hoo! Book Release and Launch Party Events! Woo hoo, woo hoo! 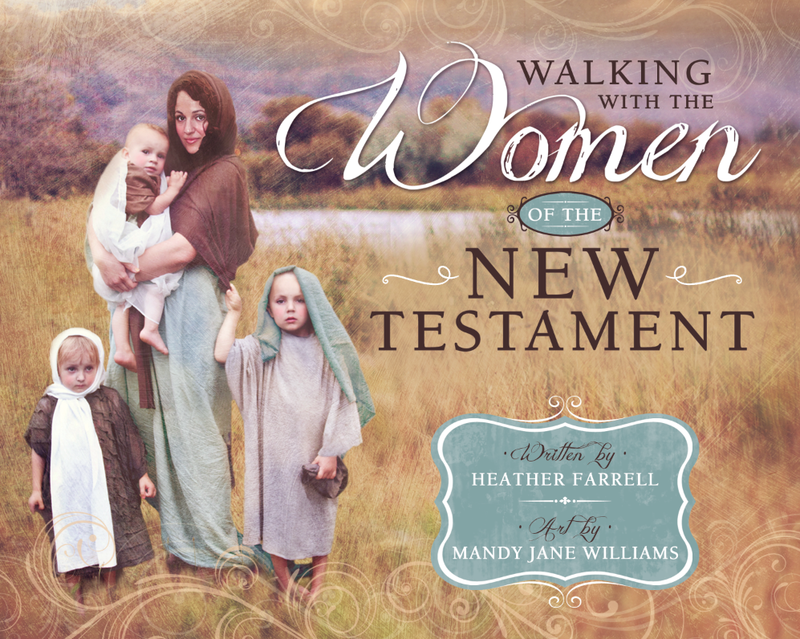 "Walking with the Women of the New Testament" is officially released! Many of the people who pre-ordered the book have already gotten their copies and I have been hearing such good feedback about it. Which makes me so happy. My good friend texted me a few days ago and told me that she bawled through the introduction, which was just about the best compliment I could have ever gotten! 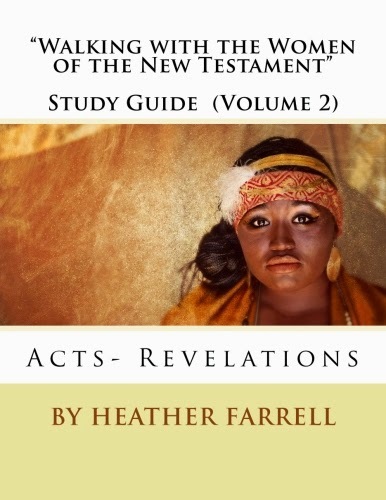 I am so happy with how it turned out, and am so excited for people to read it and learn about the amazing women of the New Testament. Mandy and I put together this trailer for the book and it gives you a bit of a sneak peak inside the book. Mandy really did such an incredible job with the artwork. 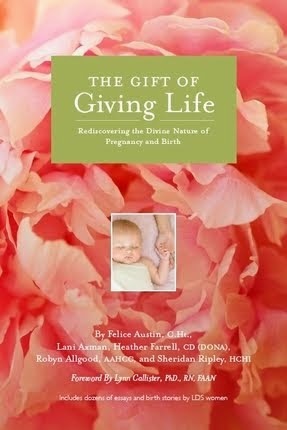 I also want to invite you to our book launch party! I will be in Utah for Thanksgiving and so Mandy and I will be hosting a party in downtown Salt Lake City, Utah to celebrate our book and you are all invited. It will be on Saturday, November 29th from 6- 9PM, and if you are interested in coming you can see all the details on our Facebook event page. 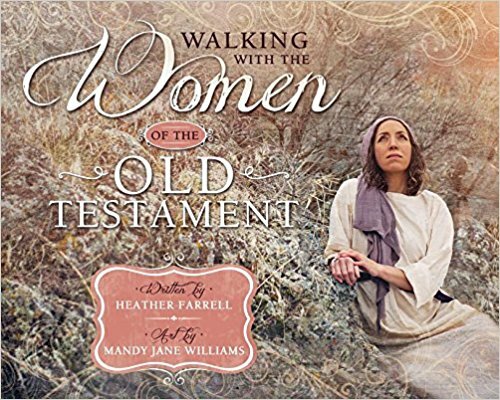 I will also be doing a book signing and hosting a discussion about the women of the New Testament at Zion's Books in Provo, Utah on Tuesday, November 25th at 7PM. You can follow their Facebook page for the forthcoming details. Also, my book blog tour will be November 16th- November 30th and I will be sharing the links on my Facebook page so that you can join in the excitement. I am really excited-- and terrified-- to hear what people think about it. Mostly, I am so excited for you to read my book, and if you can make it to one of the events I'd love to meet you and sign it for you! CONGRATULATIONS! You are such a great example to so many of us! I live about 2 seconds from center street so I will be there! And what exactly is a blog tour? Just different blogs doing a review? 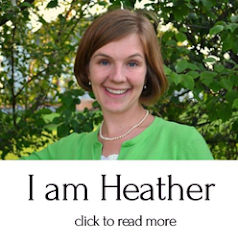 I've been a fan of this blog for some time now. I love it! I usually always leave feeling uplifted with a better perspective. Thank you! I look forward to buying a copy of your new book & reading it. 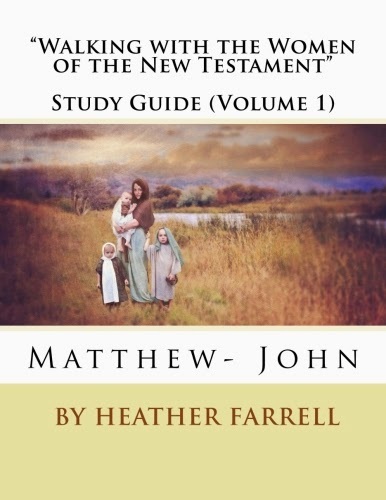 FREE Study Guide for Women in the New Testament!